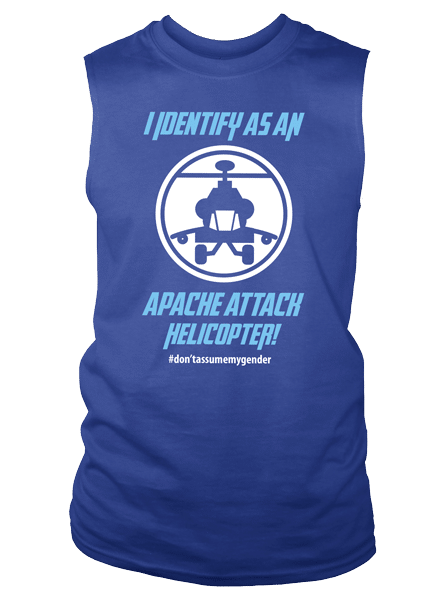 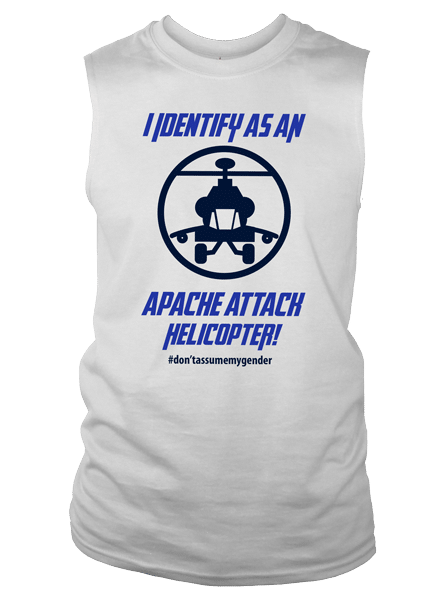 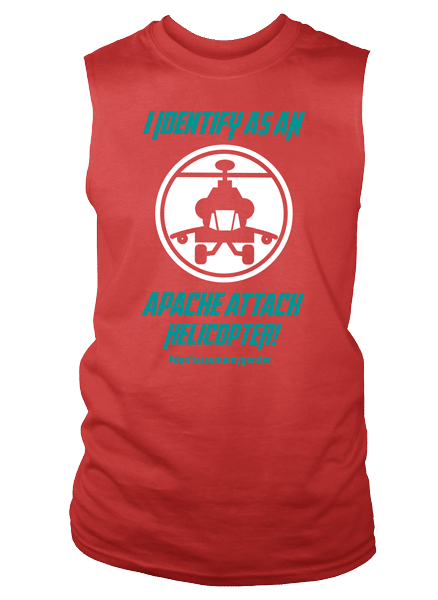 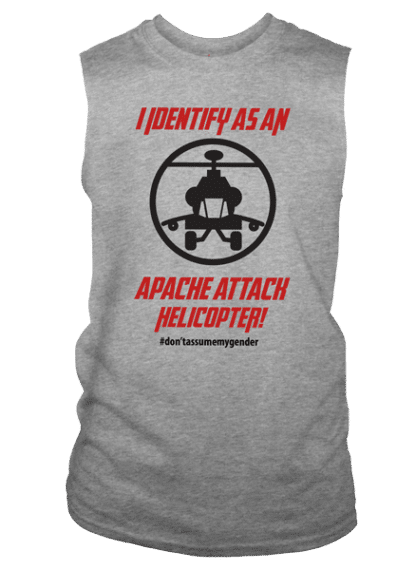 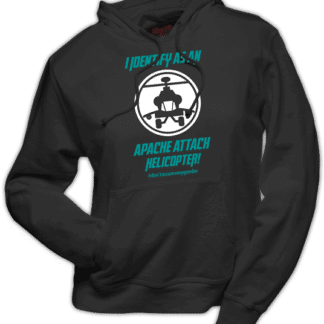 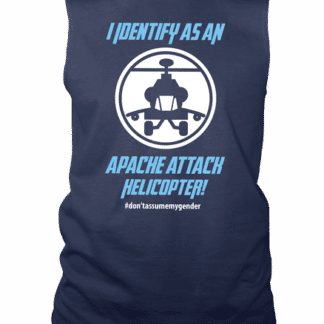 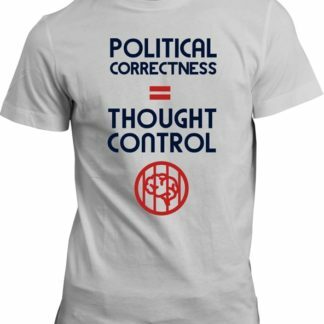 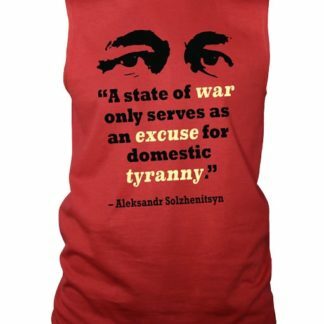 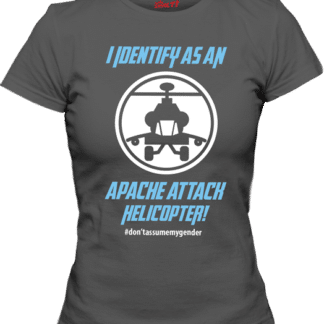 Sleeveless Tee – I identify as an attack helicopter – Revolt! 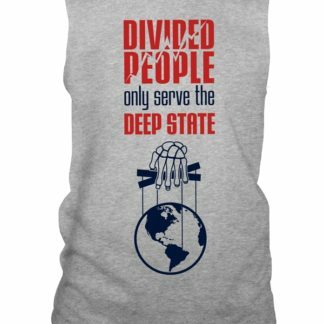 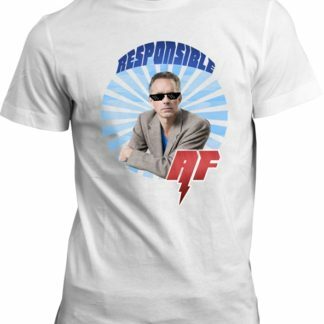 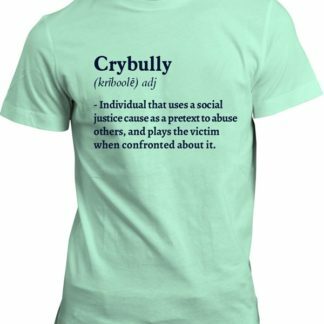 Materials: 100% cotton. 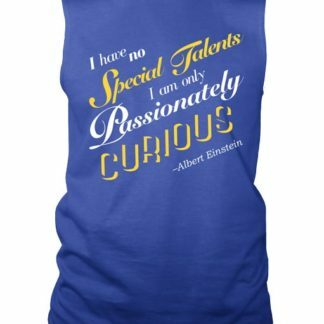 Vinyl Transfer.